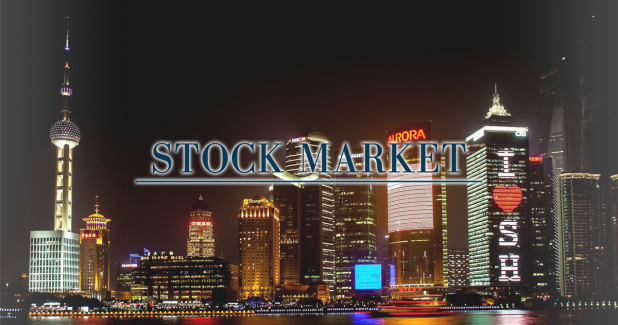 News of Innovative Securities - Can China’s stock market be stopped? Last November, Innovative Securities emphasised that China’s stock market can be a real pearl in the next few years (When will the investors realise how cheap the Chinese market is?). Recently, the news were mostly about a possible stock market bubble, and whether Chinese stocks (A-shares) will be included in the MSCI EM Index or yuan will get reserve status. China is now too big to be ignored, therefore, there is an increasing demand for international investors to have access to Chinese stocks and currency. Last week, Chinese A-shares failed to be included in MSCI EM Index tracked by a roughly 1.7 trillion dollar in assets worldwide. China’s stock market needs more liberty and easing in regulations. The Chinese yuan became the 5th biggest payment currency in the world. It might join the IMF’s basket of currencies and this would directly give reserved status to the currency. There are still some obstacles like the delayed launch of the China International Payment System and the low liquidity of the Chinese yuan. The slowing economy and a decrease in demand will still have an impact on the events of the upcoming years as well. The central bank is determined to boost the economy which will lead to a cut in interest rates or buying assets. The One Belt, One Road initiative, from which mostly the infrastructure and the mining industry will profit, can also boost not only the Chinese economy but the whole region. Altogether the Shanghai Composite Index forward P/E ratio is currently around 18 which is still quite far from 35 (before the crisis). Many are concerned that the growth can be attributed to the small investors’ irresponsible stock purchasing. There are obviously some visible risks, but indices might go even higher.